The Disney Fantasy which is a 128,000 gross ton ship and operated by Disney Cruise Line spotted 3 stranded Cubans on Thursday April 21. The Cubans were seen by passengers on the ship while sailing not far from Varadero, located on Cuba’s North coast. 3 Cubans were seen hanging on to a small capsized boat and were luckily spotted by the large cruise ship. The 2 males and 1 female were in fact heading towards Cuba and not towards the United States. 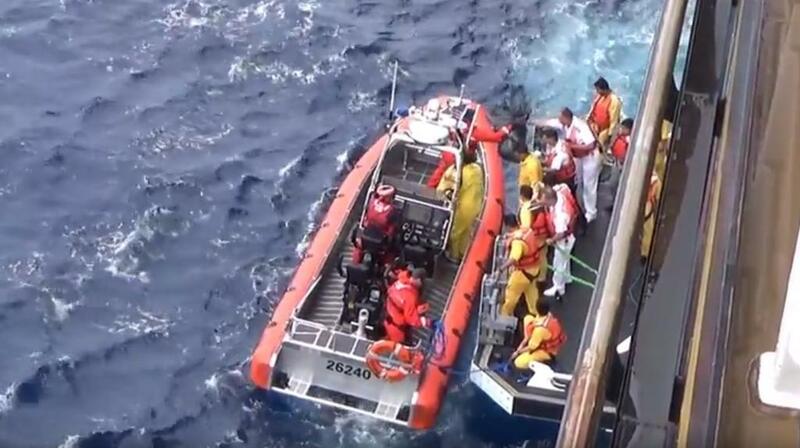 The United States Coast Guard was called and the ship waited until they arrived. According to the Sun Sentinel two of the Cuban nationals had outstanding federal warrants and all 3 had been involved in criminal activity. None of them were injured or needed any urgent medical attention. 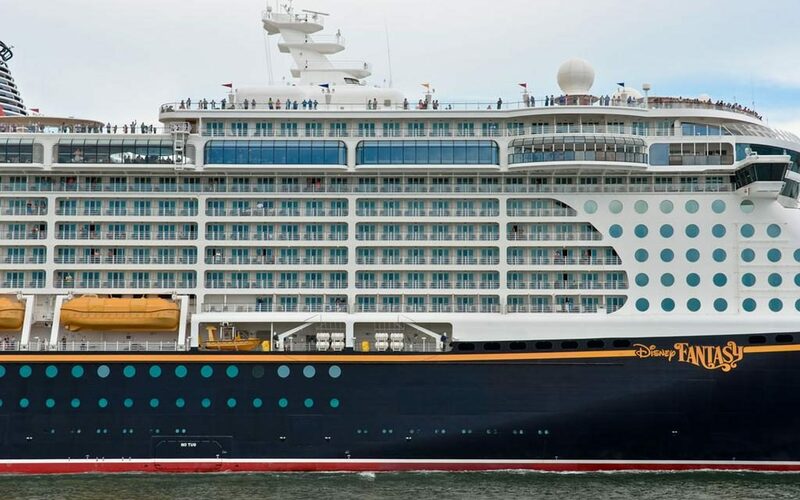 The 2,500 passenger Disney Fantasy was sailing a 7-night Western Caribbean cruise which departed Port Canaveral, Florida on April 16. The ship was sailing from the Cayman Islands towards Disney’s own private island called Castaway Cay located in the Bahamas when the stranded boaters were spotted. The vessel arrived back its homeport as scheduled this morning. Disney Cruise Line has announced their early 2020 itineraries and one of the main highlights is the Disney Wonder being based out of New Orleans. A vlogger was kicked out of the Disney Cruise Line terminal in PortMiami, Florida but that isn't all, there is more to this than just not being allowed on the cruise ship due to being pregnant. Take a first look at the rendering of Disney's next cruise ship, the first of three new class vessels ordered by the cruise line and arriving in 2021, 2022 and 2023.